You have the talent and the drive. We have the mission. Find your next adventure here. 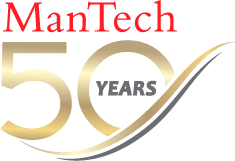 At ManTech, we can thrive together as we work on Securing the Future.